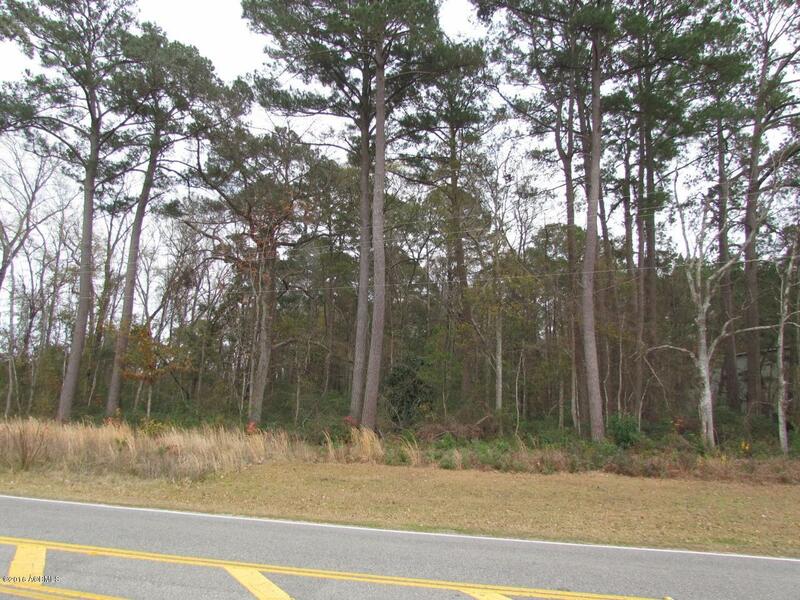 Northern portion of property consisting of 1.78 acres. 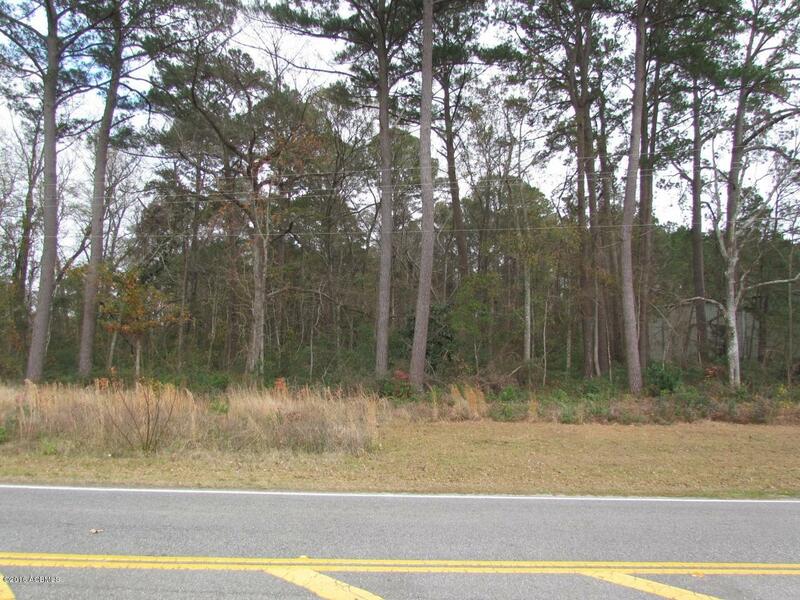 Property is ideal for commercial building with quick access to roadways. 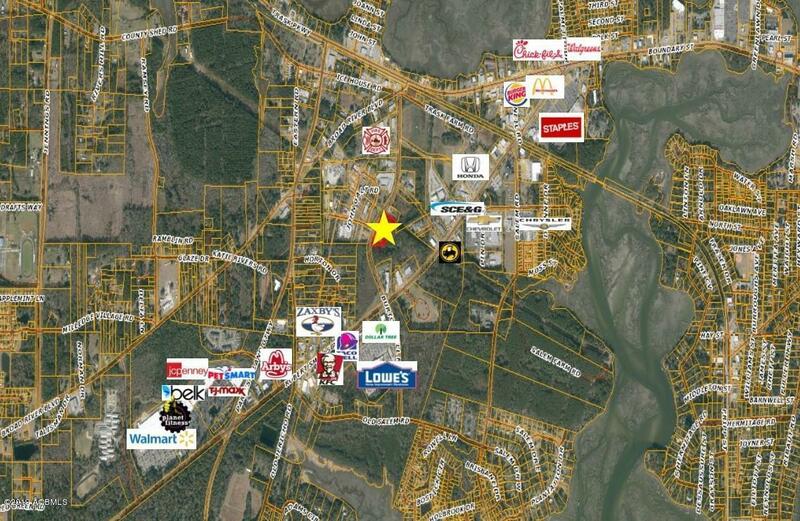 Zoned Regional Center Mixed Use (CS) Zone which permits a full range of retail, service, and office uses. The Zone's intensity accommodates regional and community commercial and business activities. Uses include large, commercial activities that serve the entire County and highway oriented businesses that need to be located on major highways. Subject to subdivision. Building on the southern 1.5 acres not for sale.